The Japanese anime Ghost in the Shell is making news for its live-action film adaptation, set to be released on April 14, 2017. The latest update for the well-loved anime series is that Scarlett Johansson will portray the lead character. 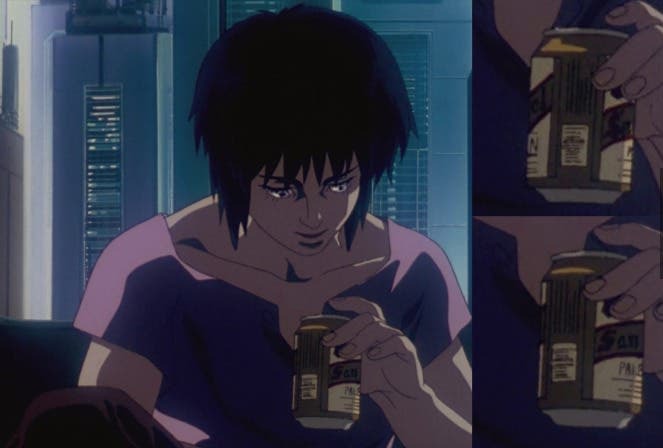 In much smaller (but equally interesting) news, Major Motoko Kusanagi, the heroine of the series, is seen drinking local drink San Miguel Beer in the TV series. 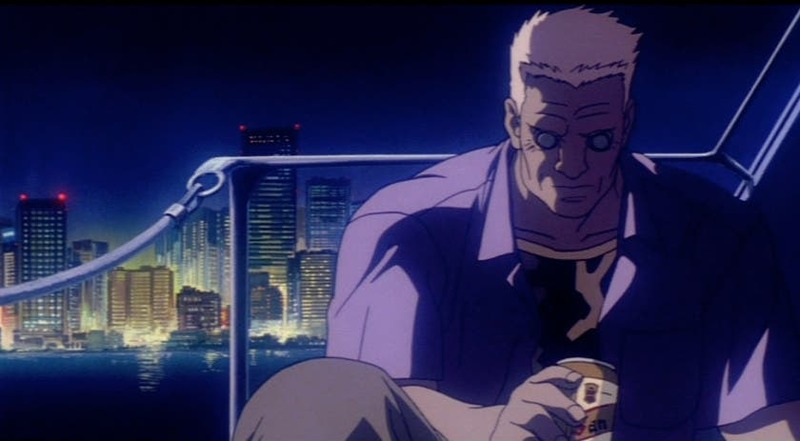 The scene shows Major Motoko Kusanagi and her second-in-command Batou on a boat, where they are discussing the Major’s thoughts on being a cyborg and the connection between memory and identity. The scene cuts to the two of them drinking San Miguel’s Pale Pilsen. Ghost in the Shell is a media franchise that began as a manga drawn by Masamune Shirow in 1989. The story follows a counter-cyberterrorist organization called Public Security Section 9, led by the Major in 21st century Japan. A series of films and TV shows followed, with Rupert Sanders’ adaptation with Scarlett Johansson as the latest in the series. Have you seen other Filipino products in foreign movies or TV shows? Share them with us!